Investment in property is one of the safest but least liquid, investments you can make. Accordingly, it can also be one of the worst investments, if you go about it the wrong way. 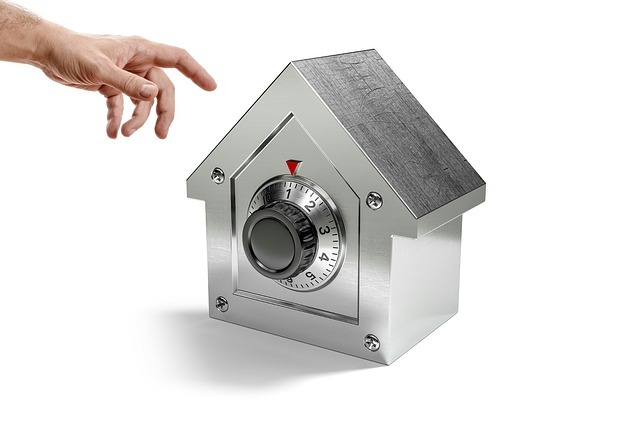 You’ve got to choose carefully—part of your home security will involve not just safety from threats like burglaries, but resistance against other market impacters like an economic implosion, or the housing bubble that collapsed in 2008. Consider this basic security checklist to get you off on the right foot. Protecting your investment is important. Buying the right property is equally important. Still, there are communities around the country that experienced no such loss, and where property values even increased. In Colorado, for example, there was little loss among many smaller communities from the 2008 housing crisis, as there was already a population influx from out of state that was exacerbated through recreational cannabis later. Accordingly, your first step in security will be choosing the right property in the right neighborhood at the right time. This is simultaneously more easy and more difficult than most home buyers imagine. Some people might stumble onto a good property, others search for years and come up with a dud—so have a back door thought out in the event you need to liquidate what you can. 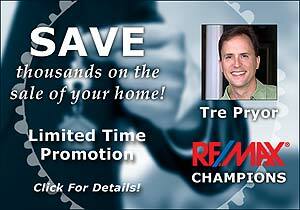 Additionally, consider remodeling and other property maintenance strategies to maintain value. But assuming you acquire the ideal property, you’ll want to make sure it’s secure from varying dangers. Following is a checklist to help you cover the basics. In microcosm, there will be more things to consider; but altogether, they’ll likely be items that can be grouped in the following categories. Insurance is something you’ll be glad you have when the pipes freeze while you’re on vacation and flood the basement, or for when a hailstorm out of Armageddon breaks the windows in your bedroom. When trees fall, when earthquakes come, when severe weather rips the tiles off your roof, insurance of the right kind will take care of you. There are varying levels of insurance, and some items local Home Owners Association (HOA) organizations are obligated to cover. Insurance costs are likely going to be some of the hardest to recoup in your property investment; along with taxes. You’ll want to get the most comprehensive solutions for the least amount of money. A dog can be a good security measure, but in today’s day and age, it’s not enough. A savvy career criminal might just break into your property loaded down with bacon. Additionally, especially if you’ve got something worth stealing on your premises, you want to have a security system installed; including surveillance and door sensors—many of which can be managed from your smartphone, making it less cumbersome in the middle of the night when something trips an alarm. Also, don’t forget your windows. You can check out this guide to alarm window contacts for more information on sensors to detect burglars savvy enough to creep in from entry points most wouldn’t consider. This is a bit of a given, but it bears repeating for the financial consideration involved. Maintain your property. Paint it. Tile the roof. Mow the yard. Plant fruit trees and maintain them. Landscape as desired. Add a new deck on the back. Redo the kitchen and bathrooms, replace carpet with tile flooring. 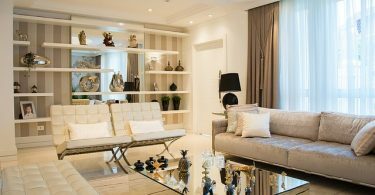 This expands the property’s value and keeps your home livable. You can, if you’re strategic, see as much as a five-fold increase on the investment you put toward maintenance and remodel over time; provided you’ve purchased a property in the right neighborhood. 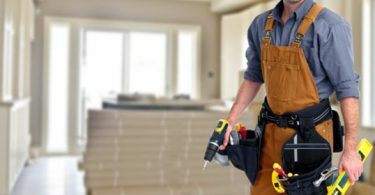 Between that, property taxes, and HOA fees, remodeling is the key to truly profiting on your property investment in the fullness of time; and that makes it as secure as it can be.